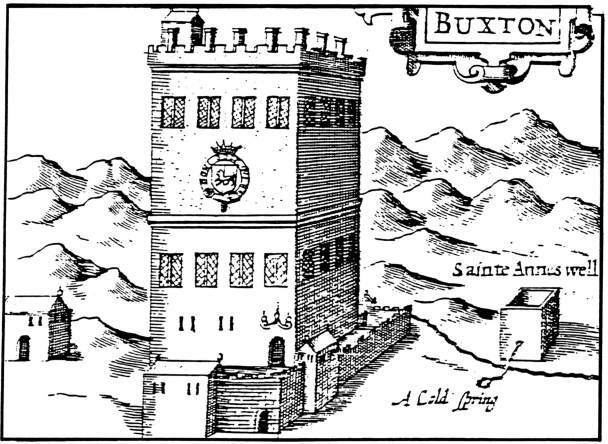 A photographic record of the buildings in Buxton listed by the Department of National Heritage as being of special architectural or historic interest researched, photographed and compiled by David Morten originally for the Buxton Group. In order to preserve this important work we have made it available, via the links below, in .pdf format. Can be found at the link here in .pdf format. Can be found at the link here in.pdf format.